LIKE NEW !!!!!!!!!!! HURRY WON'T !!!!!!! LOW PAYMENTS !!!!!! 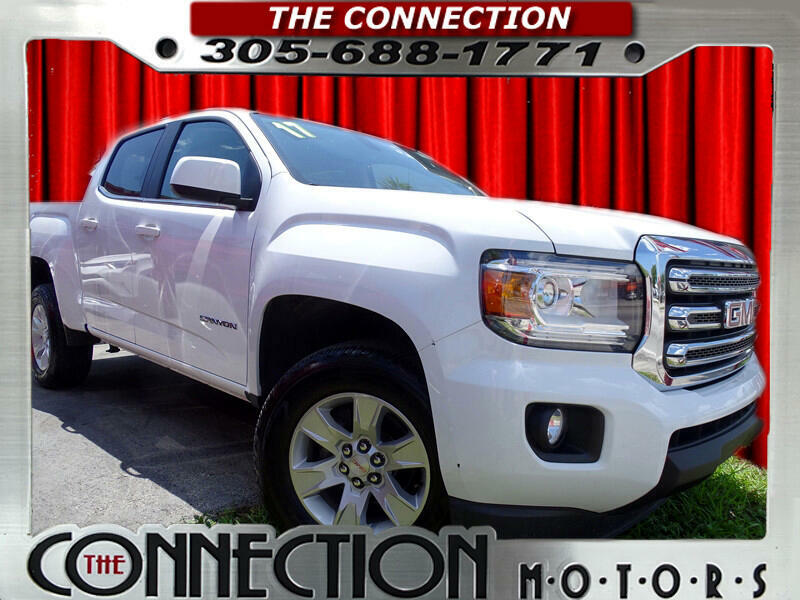 GREAT SELECTION OF HIGH QUALITY VEHICLES AT THE LOWEST PRICE. WE FINANCE EVERYBODY! COME VISIT OUR DEALER IN THE MIAMI, HIALEAH AREA TODAY! NO DEALER FEES! BAD CREDIT, GOOD CREDIT, BANKRUPTCY, REPO WE WILL GET YOU APPROVED NO MATTER WHAT YOUR SITUATION IS! Message: Thought you might be interested in this 2017 GMC Canyon.